Our Course, HIPAA Overview (15 minutes), provides a short basic overview of HIPAA through the use of a series of videos. 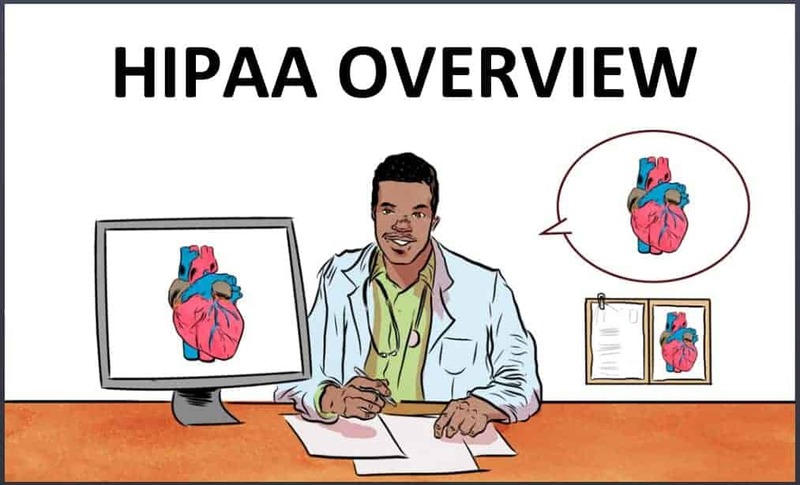 As Professor Solove introduces basic HIPAA concepts and rules, an illustrator draws engaging illustrations to make the information memorable and interesting. Mixed in throughout the videos are 8 quiz questions that test on and reinforce lessons in the course.